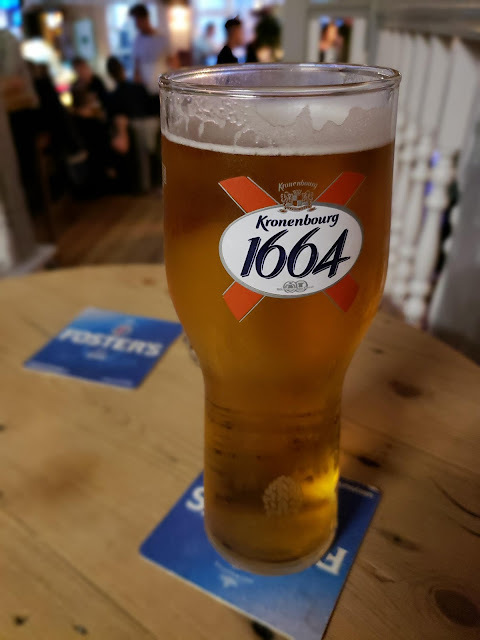 I had my first pint of Kronenburg in about 6 months on Friday. Yum. Can I see if you have any more new teeth?